This entry was posted in dark fantasy, fantasy, fiction, horror, K.M. 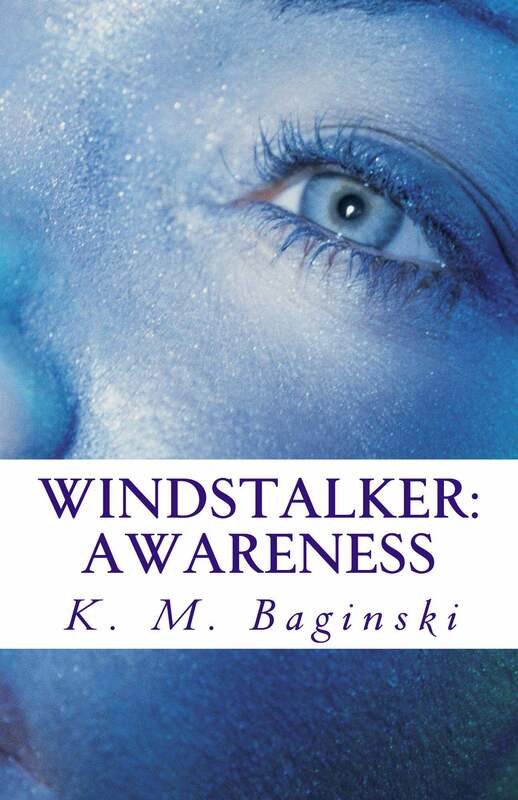 Baginski, paranormal, science fiction, series, thriller and tagged dark fantasy, fantasy, fiction, horror, K.M. Baginski, paranormal, science fiction, series, thriller.